I bent down. Eye to eye. Then gently I whispered, “Elizabeth, look at mama. I love you. I. Love. You.” And at that moment her body let go of all her tension and fear she was gripping onto. I could tell something inside of her shifted. She wasn’t just hearing the words, this time, she was starting to believe them. I have a strong willed child and on top of that one who deals with sensory issues. It definitely has not been an easy road at times. However, on this journey, she is teaching me what real love is supposed to look like and has shown me the grace that the Lord gives me as I should give it to her. 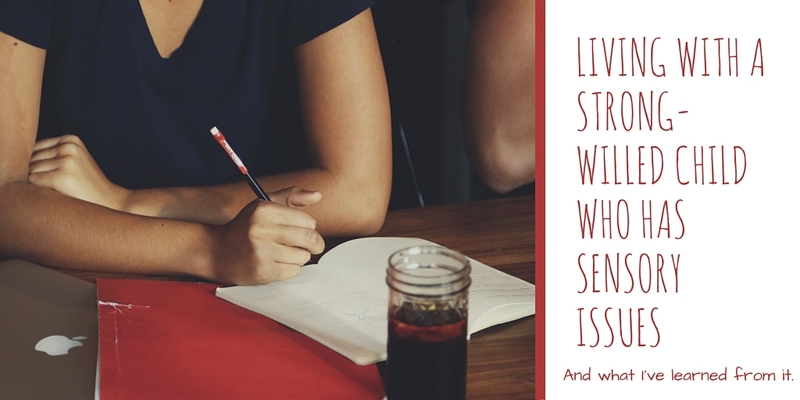 Here is what I have learned the past four years of struggling, weeping, praying and loving. Until my recent trip to India that we hadn’t confirmed that she may have a sensory issue, she wasn’t just being strong-willed, it went deeper than that. I mean, we have noticed that she has always had troubles with shoes, socks, any type of clothing for that matter. It needs to sit a certain way, or feel a certain way and if it doesn’t then we end up with full out freak outs. Me being gone gave her an anxiety that showed up in her sensory and that is how we were able to confirm. As I write this I want to be sensitive to that fact that she may read this one day but on the other hand, I have felt so alone so many times in not knowing what the hell to do! I’m hoping this may help another mama who may be going through these deep trenches right now as well. Or bringing more awareness to other parents or people who may be in that superstore staring and judging as you have to drag your child out of the store kicking and screaming. What I mean by this is, there have been times when she is flat out being disobedient, just like all my other children can and do. Other times, she is acting out because she isn’t being filled up the way she needs. Or she is tired/getting sick. These are the times when I really need to take a step back and assess the situation at hand. I have been that parent who is walking out of the store with her screaming and crying while everyone stops, stares and judges. We had been up till past midnight and then had to do our big grocery shop. She was extremely tired and everything to her seemed overwhelming. From her shoes to having to make decisions. She wasn’t being a bratty child, her sensory issues were inflamed because of her lack of sleep and she just couldn’t process it all. I am learning this more each and every day and I do fail greatly at this some days. The worst are in situations when we are running late or in public settings. No one likes to be “those” people. 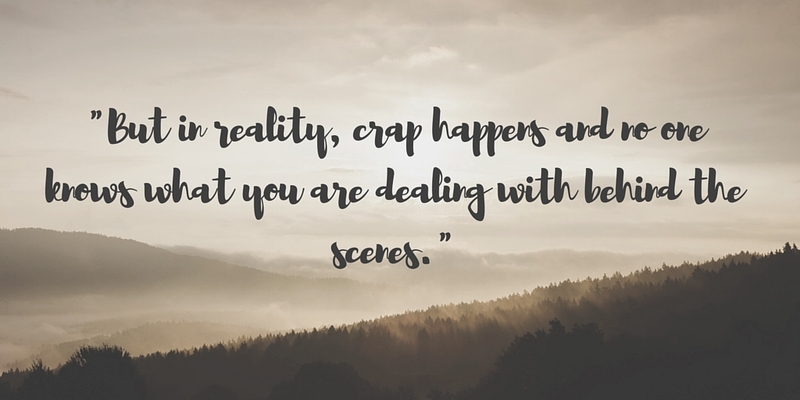 But in reality, crap happens and no one knows what you are dealing with behind the scenes. This mindset has helped me so much. I no longer care if we are being stared at. I don’t care if people think my child is being a brat. I don’t care if I need to stop what we are doing and take the time to get to her level, look her in the eyes and communicate that I’m here for her. I always try and remember that she is JUST a child. In fact, I try to do that with all of my kids. Again, I fail heaps but I try and move past it and know that there is always another chance next time. In 99% of these situations, all she is looking for is to feel safe, understood and loved. Since learning all of this it has been a huge difference in how we handle each situation as it comes. And that is all we really can do as parents isn’t it? Take it day by day and some days hour by hour.